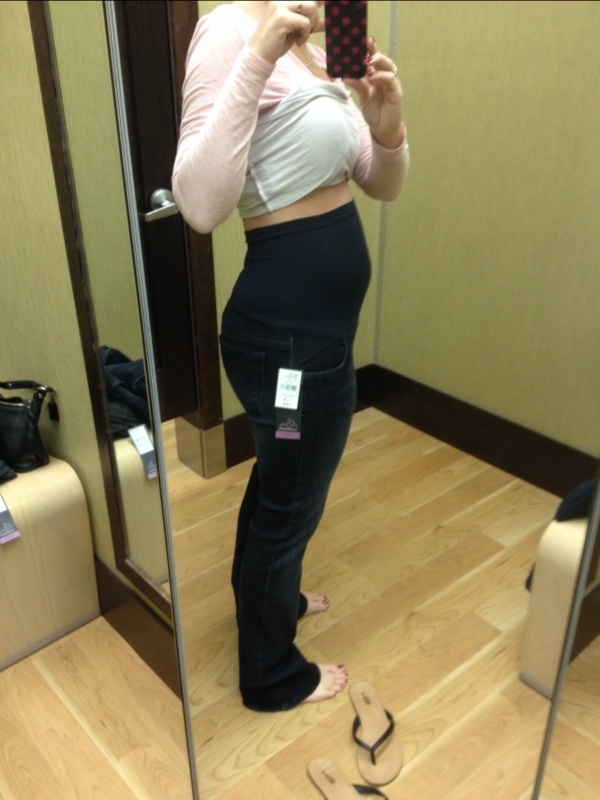 Got my first pair of maternity jeans today (18+2) and I may never go back! Why don't all pants have a stretchy waistband?! ?